Every single person, from our committee members to our litter pickers (if they’re not the same people) are here on a voluntary basis. 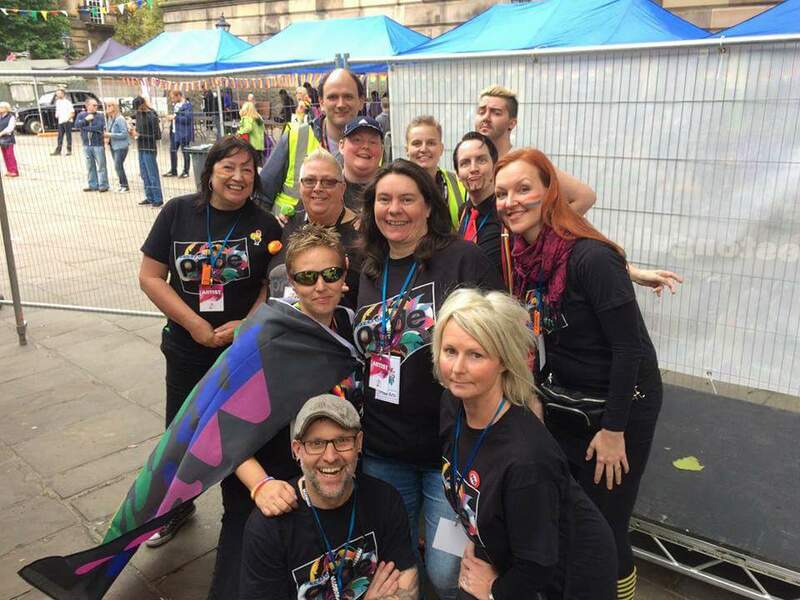 It’s the volunteers that make Pride happen; it could be you helping at the next one. 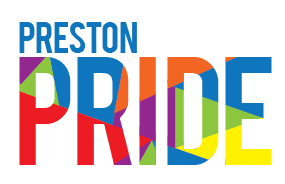 If you want to join us with our aim of putting on a free LGBT celebratory community event in Preston city centre, use the contact form below stating stating which area you’d most like to help in.